Chittenango, a village inside the Town of Sullivan, Madison County, New York, has a population of about 5,000 and was incorporated in the year 1842. It is famous for having been the hometown of L. Frank Baum, author of the Wizard of Oz. 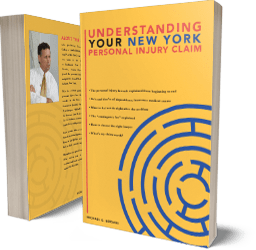 The medical malpractice and personal injury lawyers of Michaels & Smolak have represented many residents of Chittenango and the Madison County area, including a client who sustained personal injuries after being rear-ended when stopped to make a left turn. The firm and all its lawyers are highly regarded, high-rated top personal injury and medical malpractice lawyers (see the firm’s homepage for more information). Directions to Michaels & Smolak’s Syracuse office can be found HERE, but the lawyers often meet clients at their homes, including in Madison County, if they prefer.